Discovery CEO David Zaslav made an announcement this week that doesn’t surprise anyone who is paying attention to the streaming TV industry. 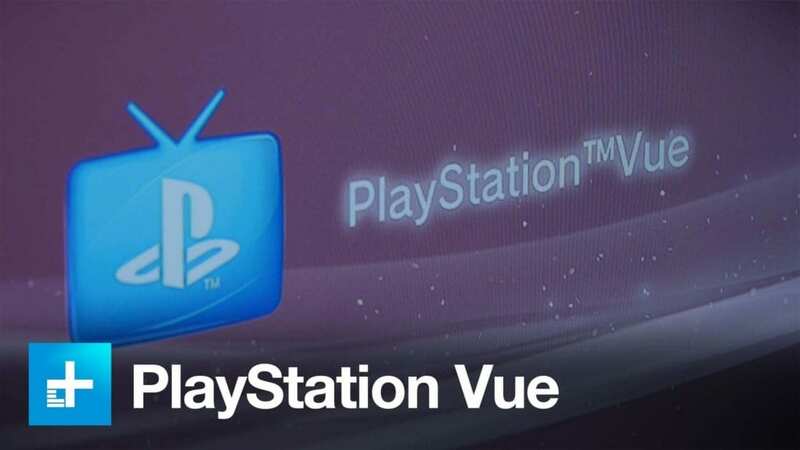 He said that both DIRECTV Now and PlayStation Vue each have over 400,000 subscribers – a reasonably substantial rise in their customer base. Zaslav made this announcement to do one thing: put pressure on cable TV operators to offer similar streaming television offerings. Right now, what’s keeping big cable in business is the monopolies they have on their respective markets. In many cities, cable TV companies have exclusive franchise rights, meaning there’s simply no competition to be had for cable. Non cable companies (like DIRECTV and Dish) are allowed to compete, but no other cable company can enter those markets. If cable companies did open the floor for competition, they would of course be forced to lower their rates and offer better service – something streaming TV companies seem to do quite well. The announcement about the DIRECTV Now and Vue subscriber base was interesting for a few reasons, though. One, the AT&T-owned DirecTV streaming service launched just four months ago, and has been plagued with tech problems since. 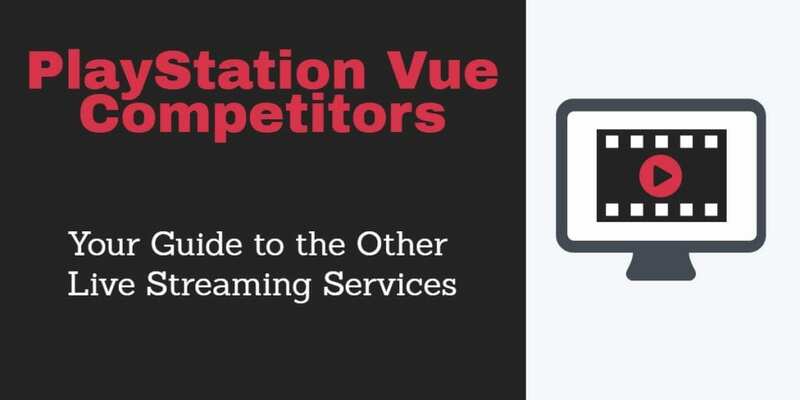 The 400,000 mark for Vue isn’t quite as impressive, given that it’s been out for over a year now, but both of those services continue to add subscribers, proving that people are simply tiring of big cable. Vue has been boosting their advertising efforts in recent month (admitting that they should have done so before DIRECTV Now launched), and it looks like people are responding. As Dish’s Sling TV, ATT’s DIRECTV Now, and Sony’s Vue are already gobbling up subscribers, and as Hulu and YouTube have their own live streaming TV services in the works, the streaming TV market is suddenly super crowded. The big question is, are there enough eyeballs to go around? 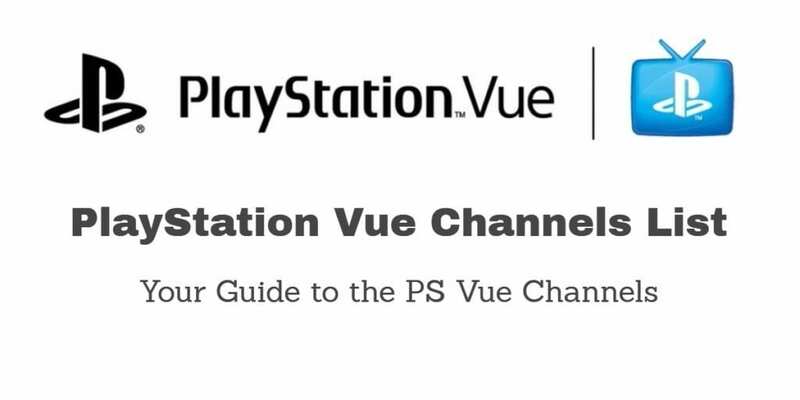 PlayStation Vue Competitors: What Other Live Streaming Services Are Available? Would be nice if Directv Now could get Disvovery GO apps!